Diverse by Design is a national conversation series focused on increasing diversity and inclusion in the tech workforce. The series brings together c-suite thought leaders to discuss best practices and collaboratively develop solutions to forge a more direct path for businesses to attract, develop, and retain a more diverse and inclusive workforce. The sixth Diverse by Design convening brought together leaders representing both the government and organizations across the tech, finance and nonprofit sectors to the home of Per Scholas’ Dallas training location. This installment of the conversation series focused on Women in the tech industry. To learn more about our speakers and the event click here. 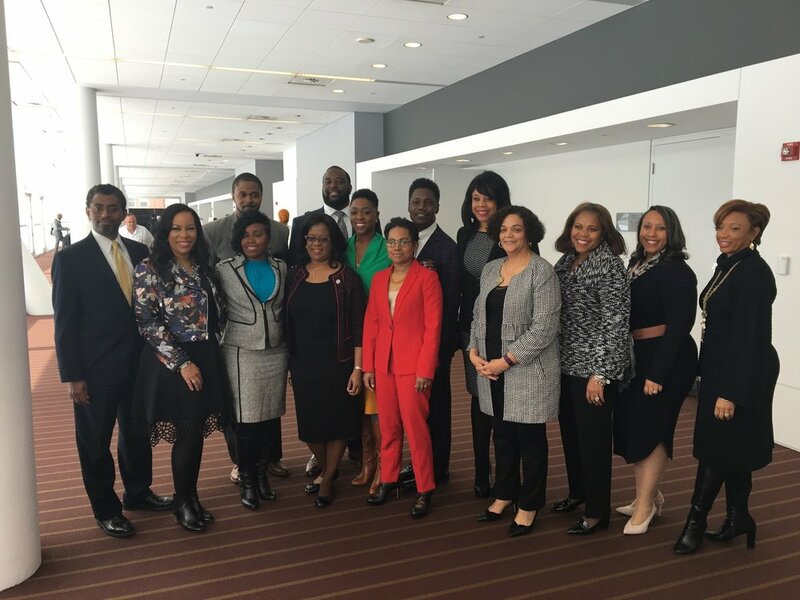 The third Diverse by Design conversation was hosted on Wednesday, March 29, 2017 at the National Society of Black Engineers (NSBE) Annual Conference in Kansas City, Missouri. Nearly 150 participants including business and community leaders, teachers, college students, engineers and workforce development advocates joined the conversation. To learn more about the event, click here. To read about event speakers click here. The fourth Diverse by Design convening brought together over 100 leaders representing organizations across the tech, finance and nonprofit sectors to the David L. Lawrence Convention Center to engage in courageous conversations about initiatives working to promote diversity in the workplace. To learn more about our speakers and the event, click here. 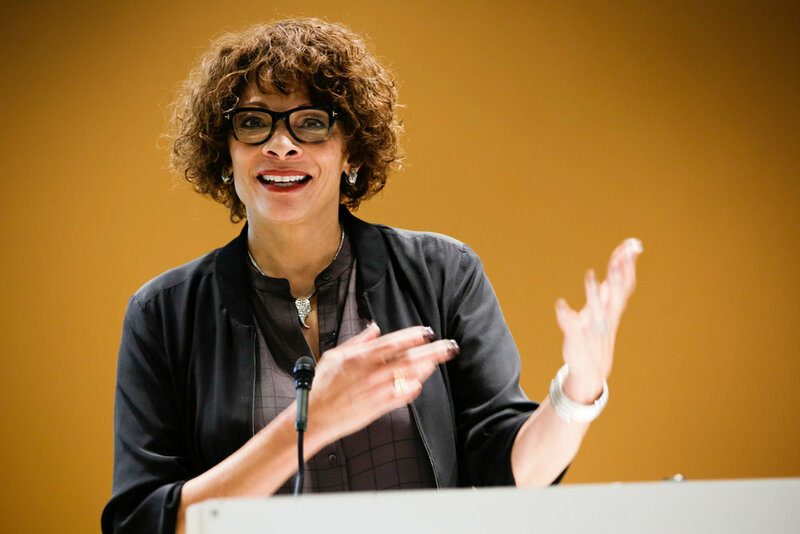 Diverse by Design convened in the nation's capital with over 150 audience members and industry-leading tech executives to discuss the role and impact of public-private partnerships in building workforce diversity and inclusion. Read more about the event here. To read about our D.C. event speakers, click here. Wednesday, October 25, 2017 marked the fourth installment of the Diverse by Design conversation series at Google’s global headquarters in Mountain View, CA. 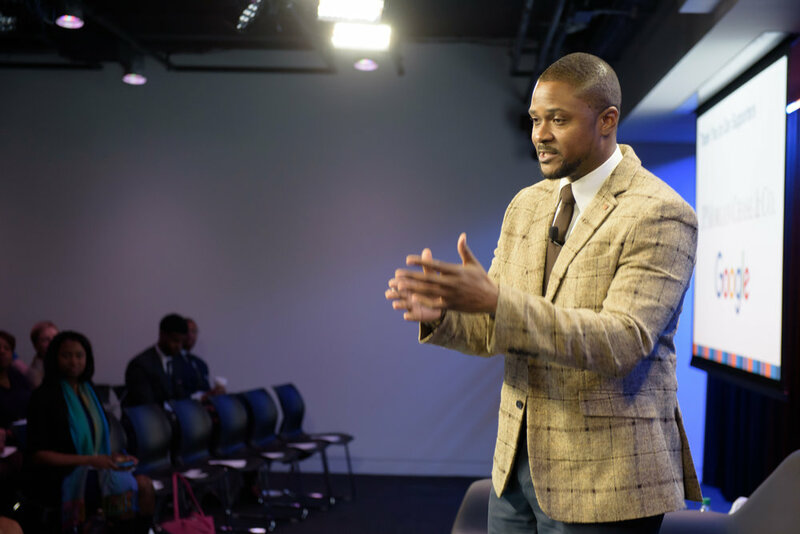 Over 100 leaders representing organizations across the tech, finance and nonprofit sectors gathered to reflect on the need for entrepreneurship and innovation in delivering diversity. Read more about the event here. To read about our Mountainview event speakers, click here. The first Diverse by Design convening brought together nearly 200 executives to engage Fortune 500 thought leaders in tech, finance, energy, and social impact to discuss what's needed to build a strong foundation for increased tech workforce diversity Read more about the convening here. To read about our N.Y. event speakers, click here. Diverse by Design started with the goal of developing diverse talent for Information Technology careers across the country. Find out how a series of conversations turned into an iniative devised to break through the ambiguity of diversity hiring and develop a talent pool of competent professionals from far too often overlooked communities. Want to stay updated about future events and Diverse by Design accomplishments? Join our list, here! Diverse by Design, co-sponsored by Per Scholas and the IT Senior Management Forum. Information Technology Senior Management Forum (ITSMF) Since its inception in 1996, ITSMF remains the only national organization dedicated exclusively to cultivating executive-level talent among black technology professionals. ITSMF offers career-advancing, leadership development programs and holds quarterly Symposiums focused on preparing the next generation of diverse technology leaders to impact organizational innovation and growth in the global marketplace. To learn more, visit http://www.itsmfonline.org. Diverse by Design thanks our partners at JPMorgan & Chase, CompTIA, Google and the National Society of Black Engineers for their continued support elevating conversations around diversity and inclusion in the workplace.